International meeting for collectors of crown capsKKFT - Tauschtreffen 2019. Info - www.kkf.crowncaps.info. Great coasters exchange meeting. Organizer - IBV. The place of meeting - the territory around the Gasthof Stern on Kirchplatz. Attention! The first exchanges begin since midday on April 4. 12th International convention for collectors of beer accessories (labels, coasters, caps, glasses). Organizer - PIVNYE VOLATY club (www.volaty.by). First exchange session will be held in the evening on April 12th (friday). Please, consider it when planning your trip to Minsk. 25th exchange meeting (cans, coasters, glass) under aegis of Isenbeck brewery. Organizer - FvB club. The place of meeting: hall Zentralhallen, Okonomierat-Peitzmeier-Platz 2-4. Attention! Exchange will begin in the morning on May 3. 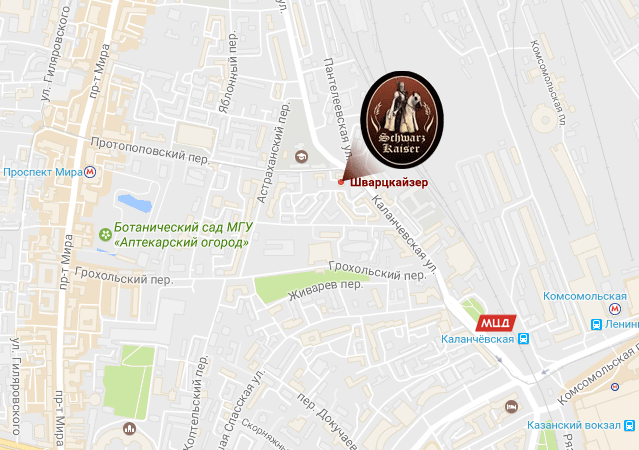 The 7th All-Russian open meeting of collectors of beer attributes (labels, coasters, cans) and a celebration of «Beer Etiquette» club in a year of its 20 anniversary. It is take place in «Baltiets» boarding house. Information - Petr Bondarenko, e-mail: petecooper57@mail.ru, tel. (921)9237603. Birofiliya festival (coasters, cans, glasses). It is carried out under the auspices of Browar Zywiecki brewery in a beer garden on St. Browarna 88. Prechristmas exchange meeting Nikolaus-Tauschborse (coasters, glasses, cans). Place of meeting: the Josef-Muller-Halle hall, Neckarstrasse st. 1 a. The organizer - club FvB (www.fvb-bdm.de).